Faaborg Holiday - treat the family with South Funen idyll Pool with children&amp;#39;s pool, 30 m from child-friendly beach, sauna, table tennis, mini golf and much more. In Faaborg Holiday Stay close to Egeskov Castle, Naturama and Odense Zoo. 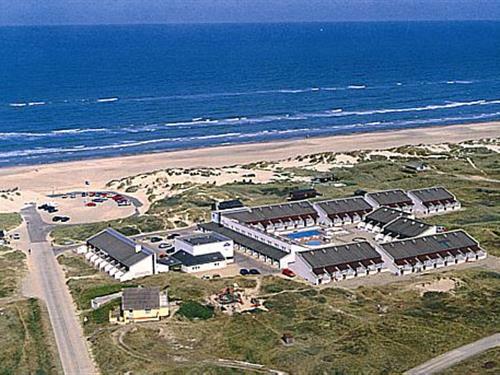 Klitten Holiday in Søndervig - Denmark&amp;#39;s most beautiful &quot;seaside hotel&quot; 5-star holiday resort directly to the North Sea. Tastefully furnished accommodation with sauna and spa - exclusive framework for pure family fun with sunset. 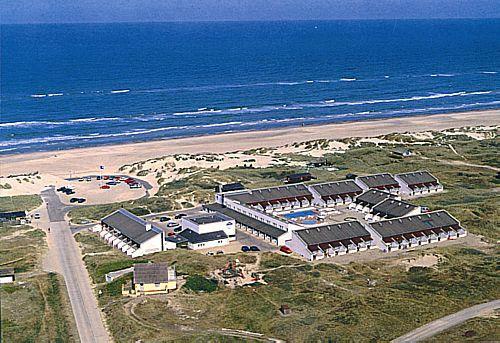 Feriecenter loop Lovely apartments in high quality only 750 meters from the fantastic beach and Løkken. Stay in quiet surroundings with Løkken Golf Course as its nearest neighbor. Stay example of our &quot;Golf Houses&quot; with direct views of the Pay &amp; Play golf course. Holiday North On Blokhus Feriecenter live in the apartments with balcony or terrace. Subtropical swimming pool, exercise pool, spa, pool, fitness and wellness are some of the amenities that await. Holiday Center Rim Romo - an island holiday in the middle of it all On holiday center you have the most magnificent scenery at your fingertips, the unique fauna of the Wadden Sea, the huge beach and the protected dunes. On holiday center you can, among other things enjoy outdoor and indoor pool, tennis and playground. Rudkøbing Holiday - here ends the holiday at the right place Cozy wooden houses at the marina and close to the old seafaring Rudkøbings center. Restaurant, bar, playground and petanque are some of the features you find on holiday center. Skagen KRØYER'S in Skagen - this luxuriuos property reflects Skagen's charm, atmosphere and history in a modern way. Only a few hundred meters from the sea, beach and dunes and with restaurants, art galleries and great shopping within reach. The lovely holiday apartments at Skagen Strand Holiday Centre are all well-equipped and situated only 800 m from the most wonderful bathing beach and close to the town of Skagen. Søndervig Holiday - a sea of ? ?opportunities for the whole family Beaches and kllitter as far as the eye can see. LEGOLAND, Safari Park and more are nearby. The holiday resort has its own subtropical water, baby pool, whirlpool and sauna. Hotel Tranum Klit is situated in scenic surroundings in the northwestern part of Jutland, a few kilometres south of the very popular holiday area of Blokhus.